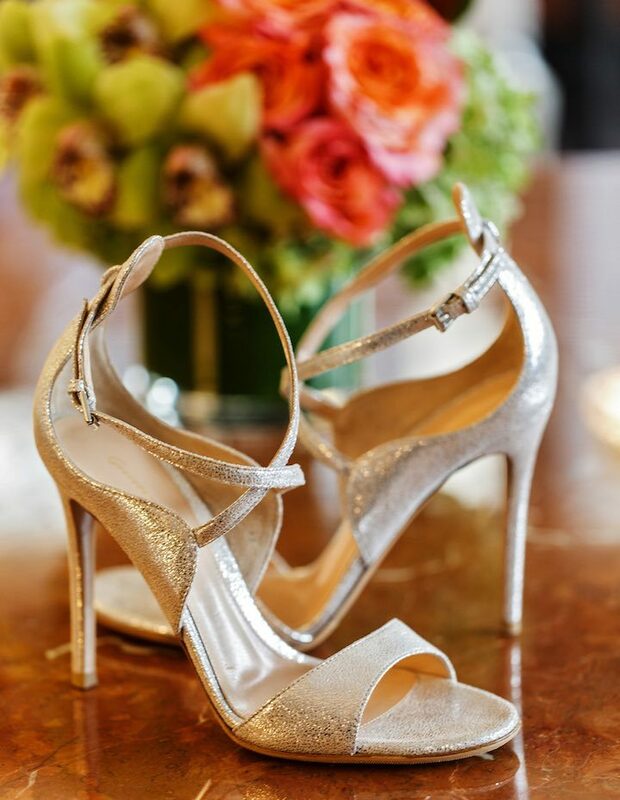 Are you ready to be dazzled? 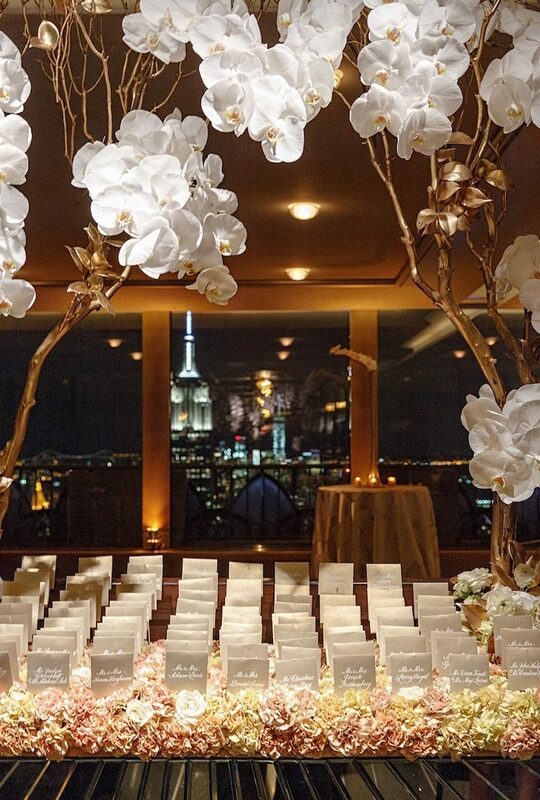 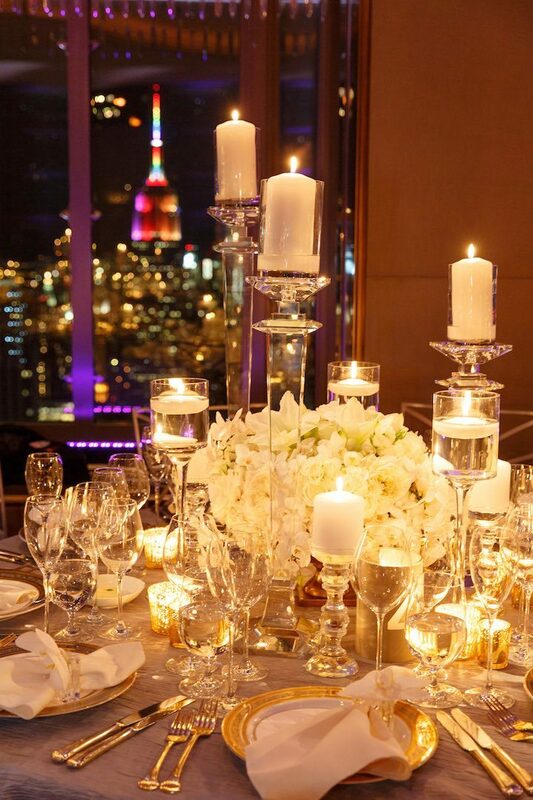 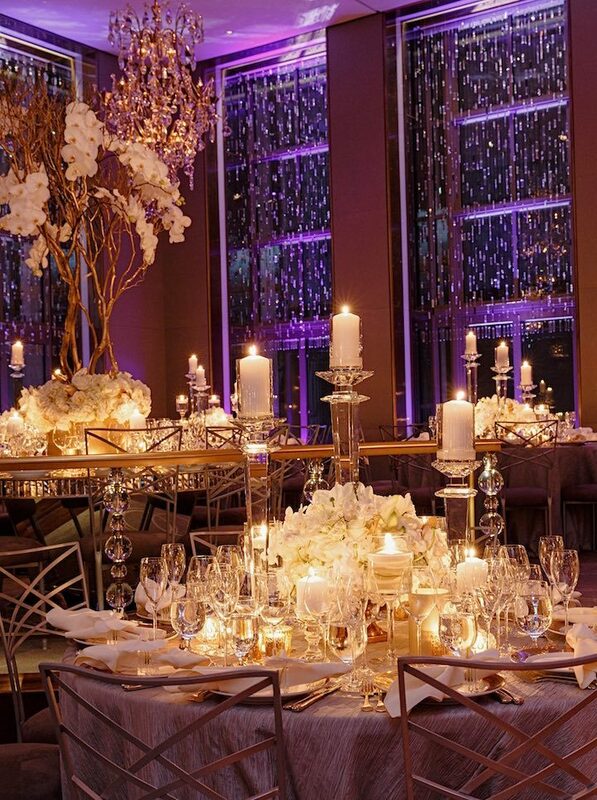 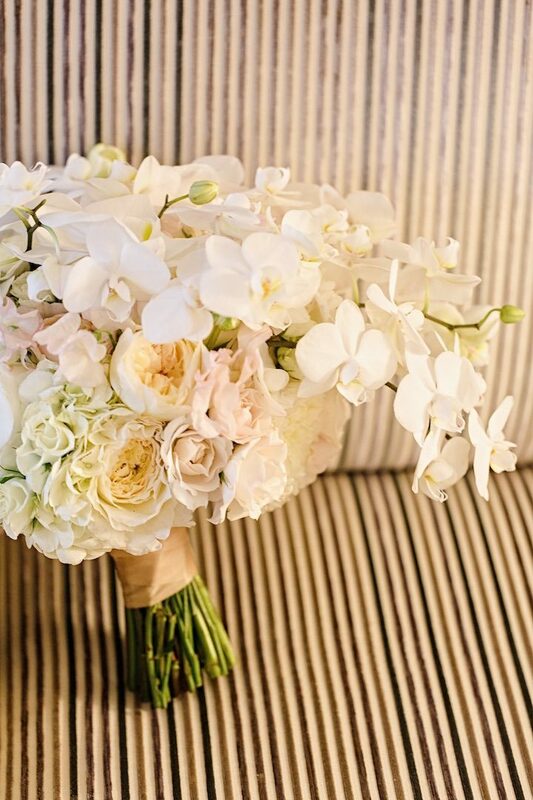 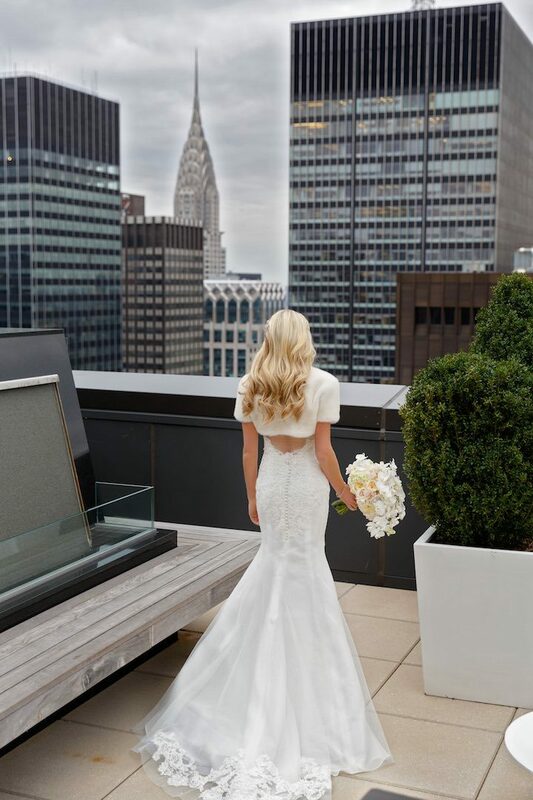 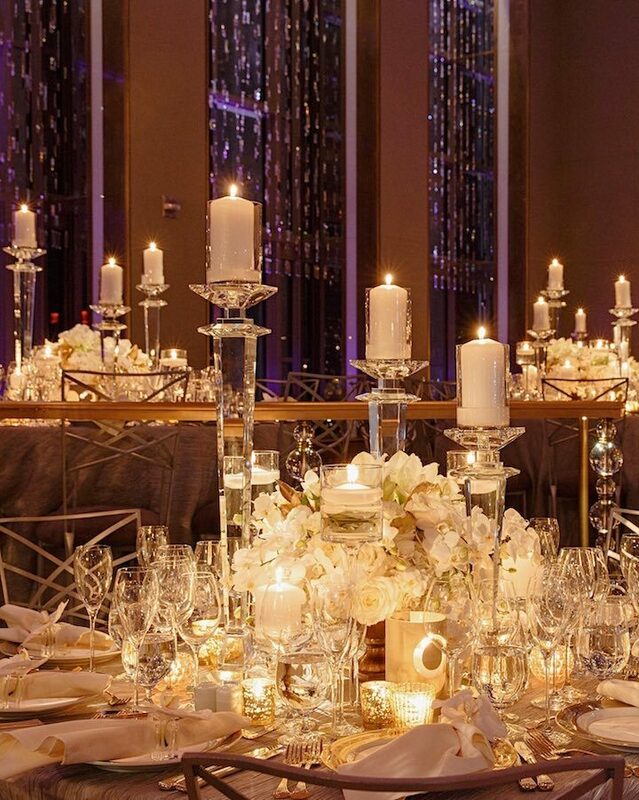 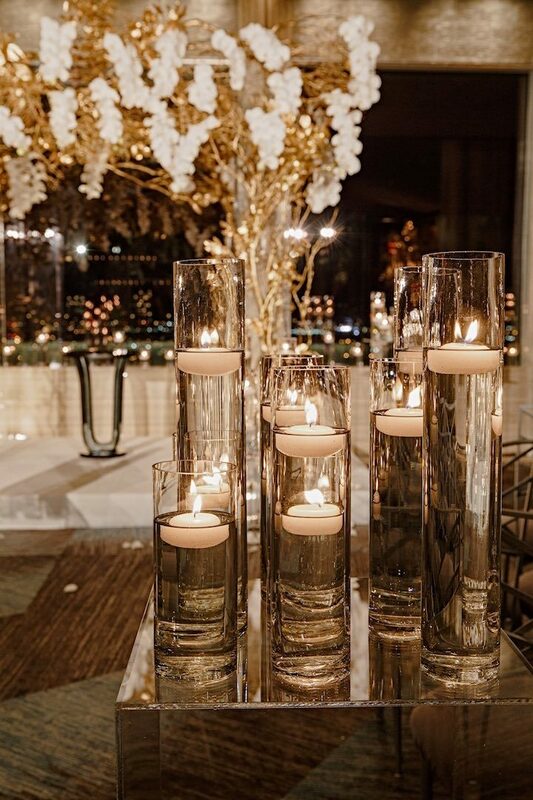 This New York City wedding brings ultimate luxury to inspire us today. 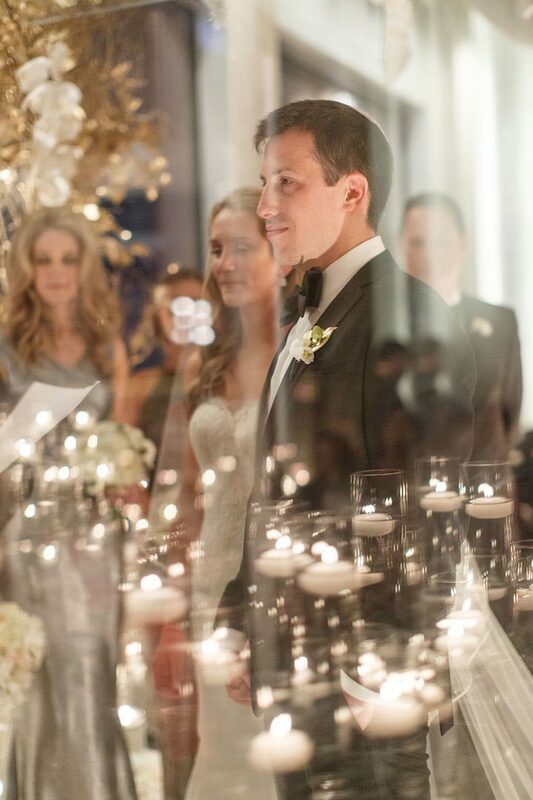 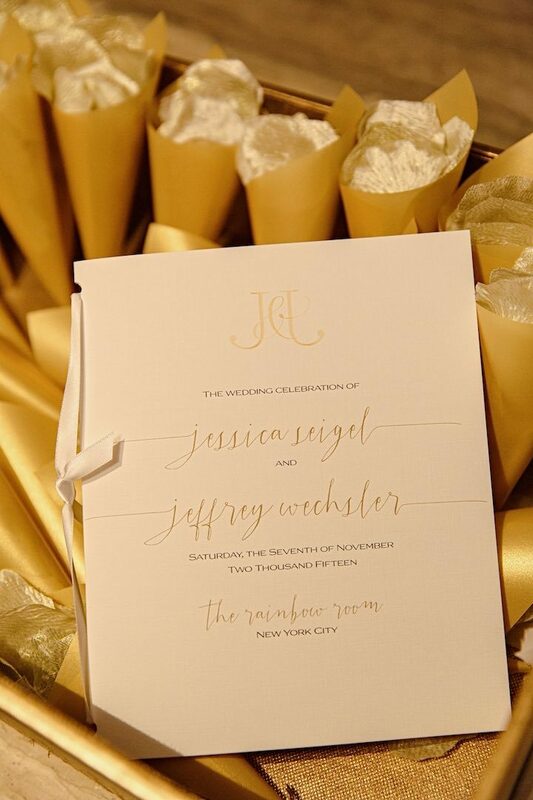 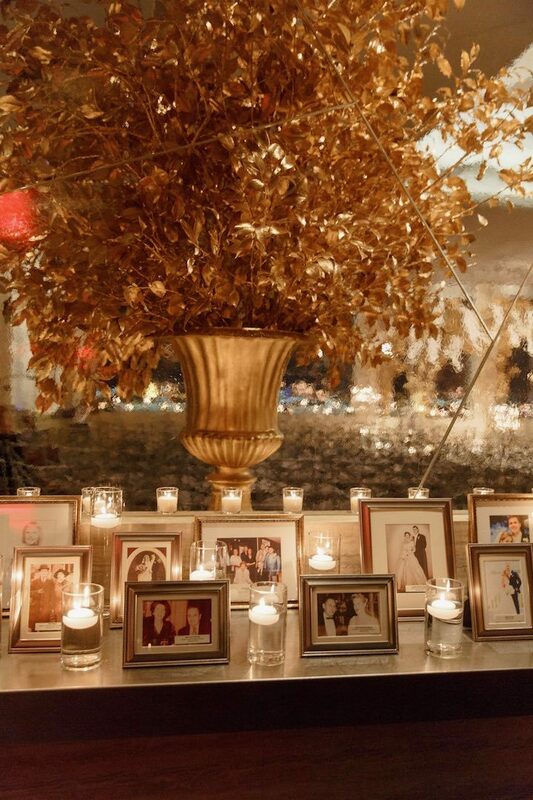 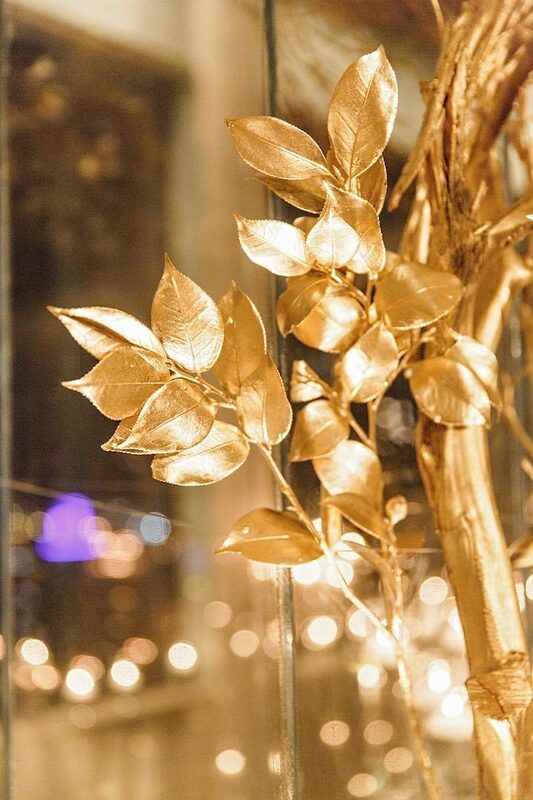 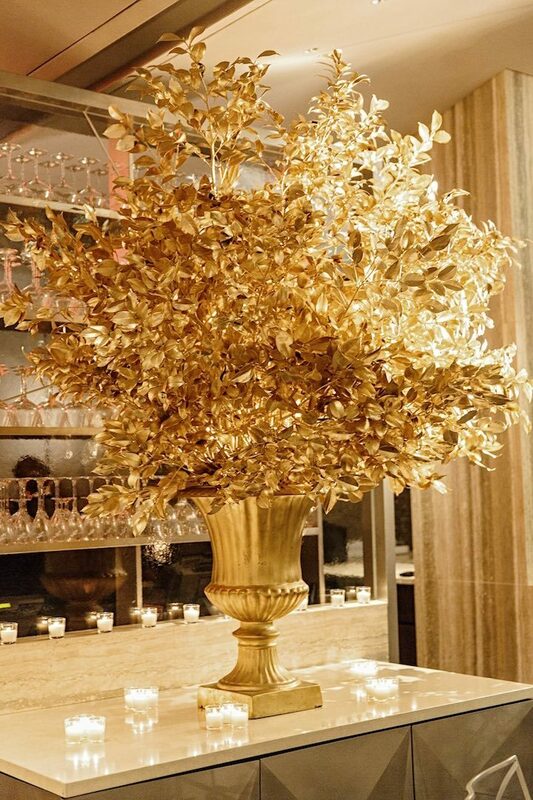 Gilded to the very last touch, every detail of this ultra chic wedding makes us ooh and ahh. 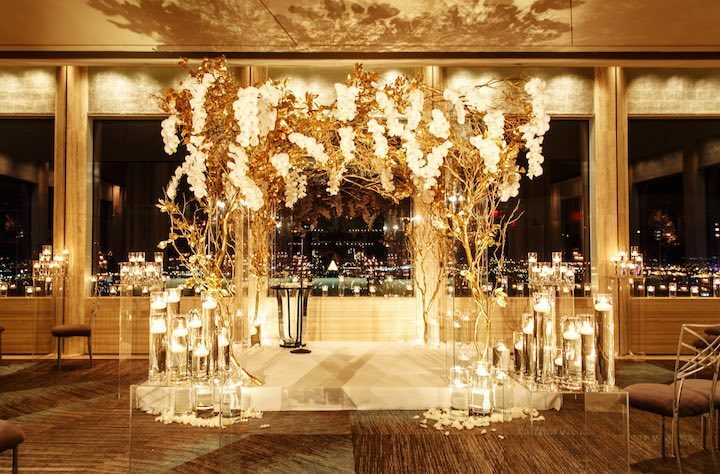 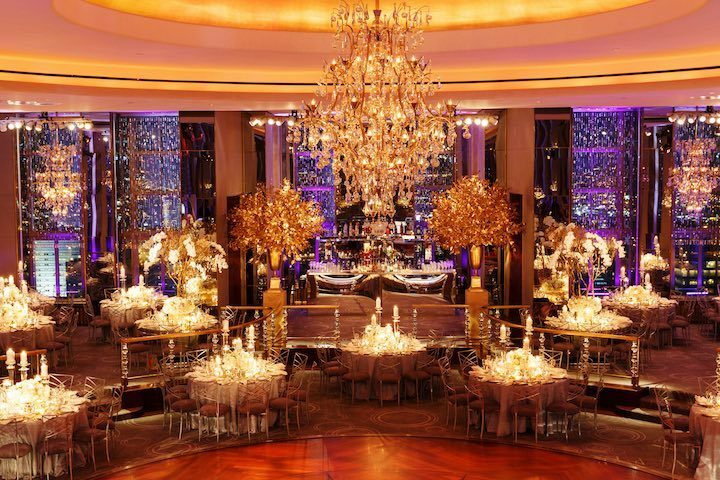 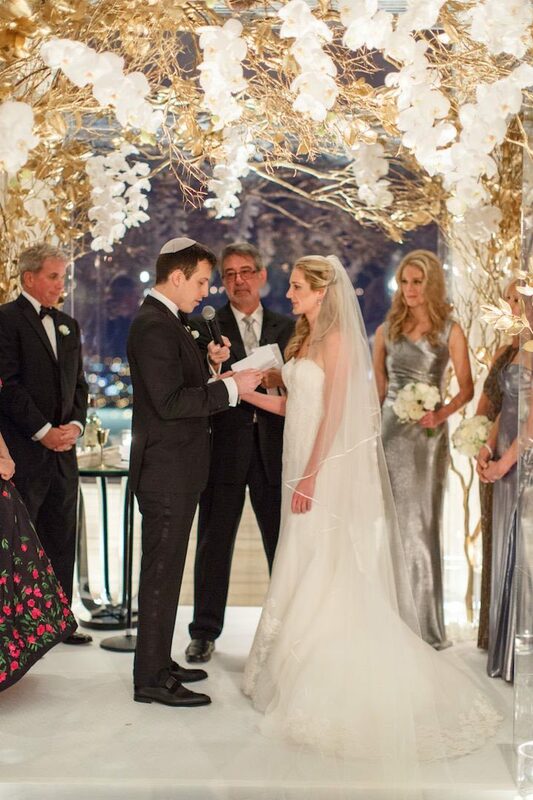 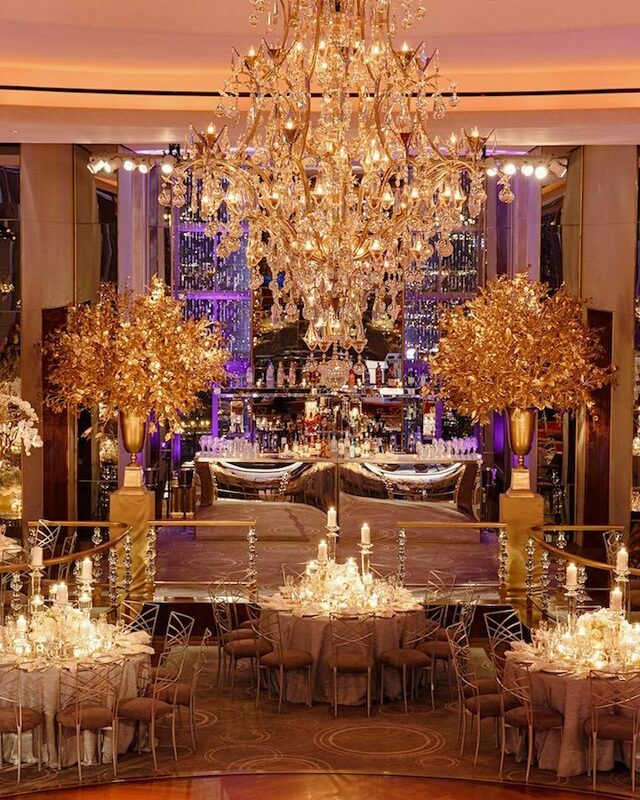 How fabulous is the ceremony and reception decor? 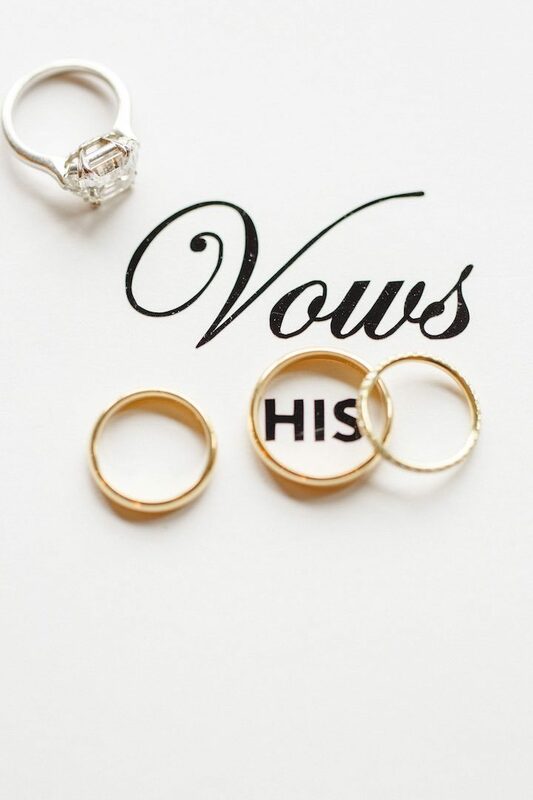 You’ll have to scroll to find out! 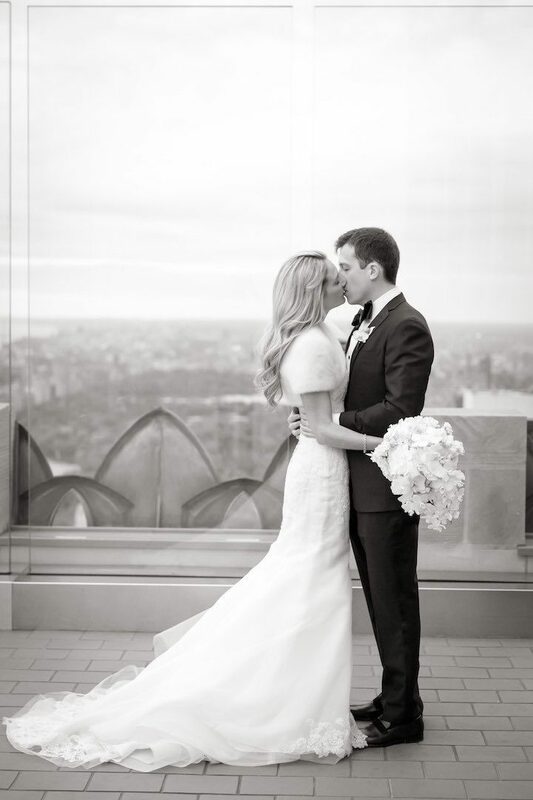 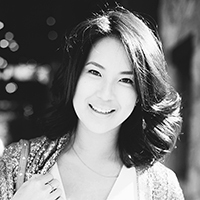 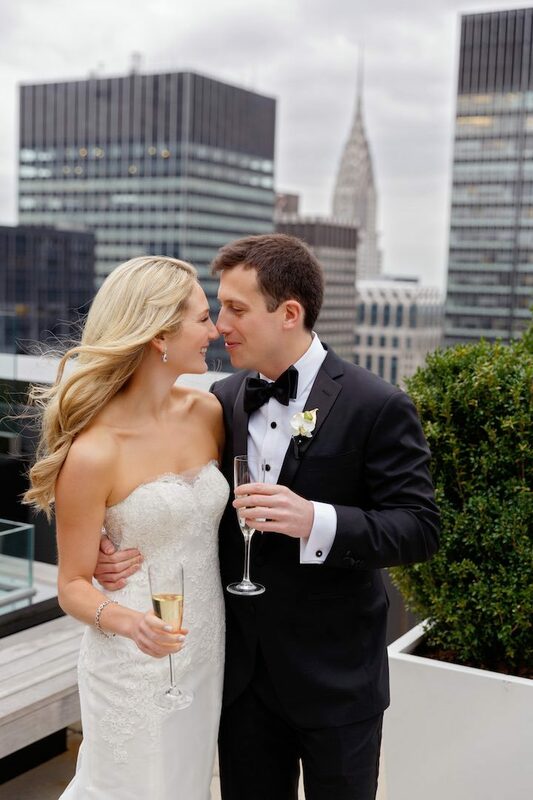 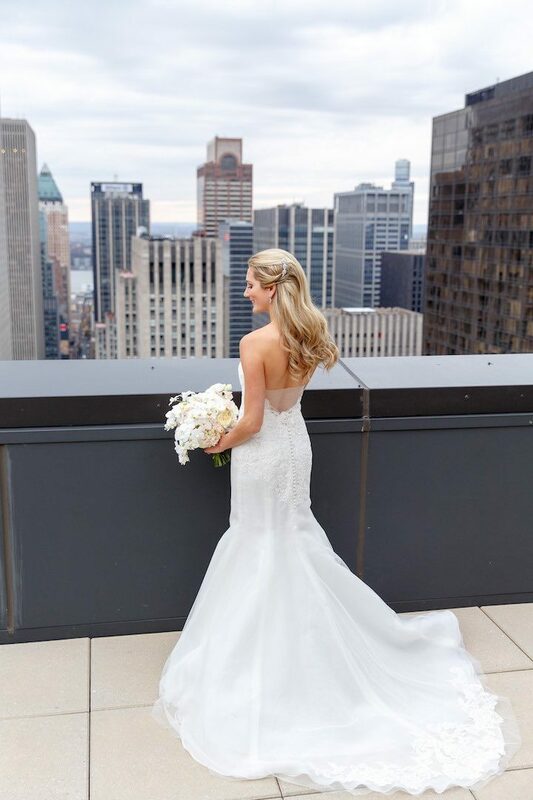 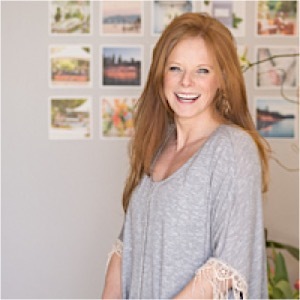 Leslie of In Any Event designed this fabulous New York City wedding and is ready to make you jump out of your seat! 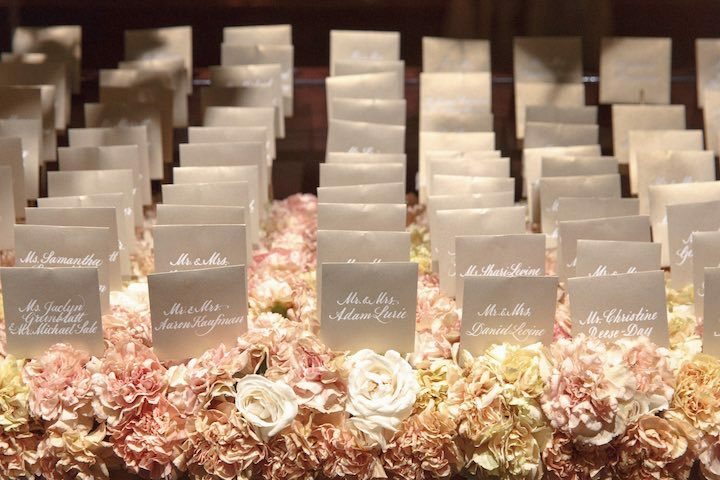 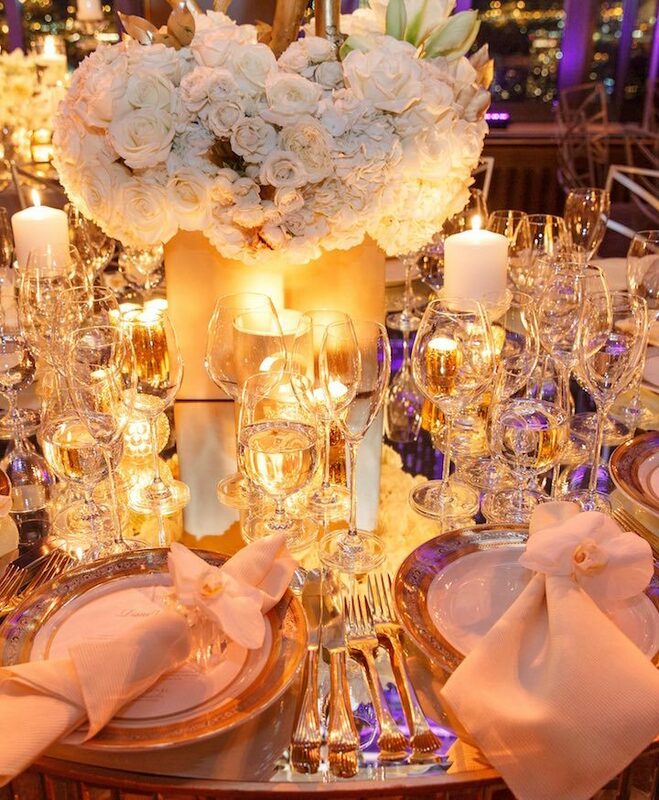 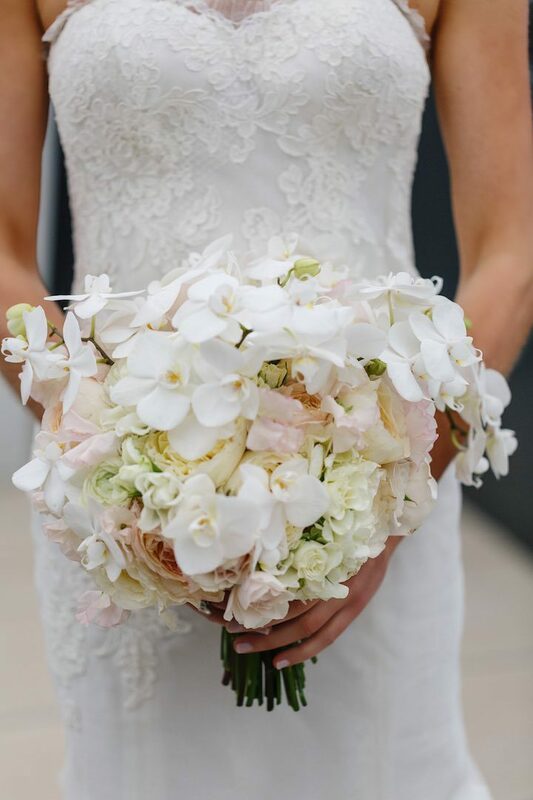 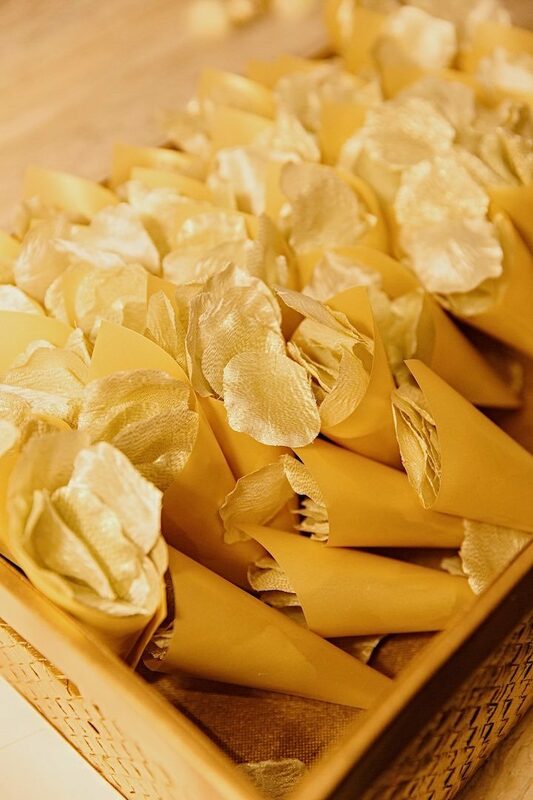 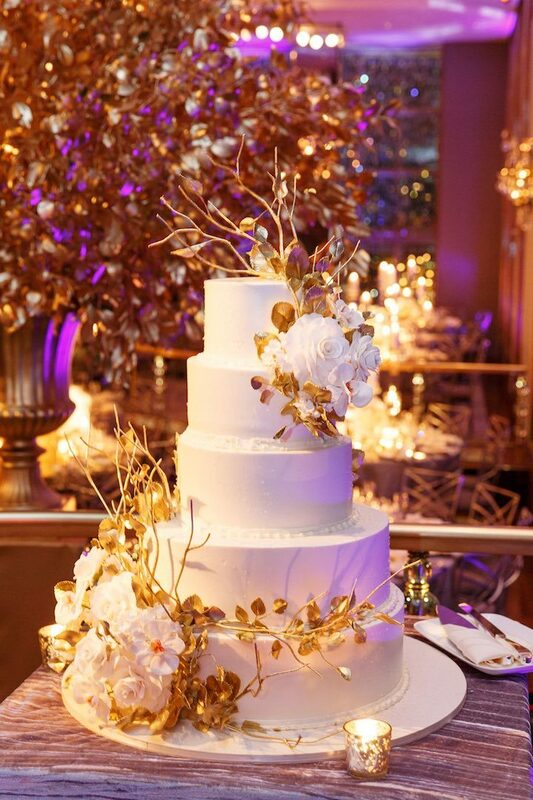 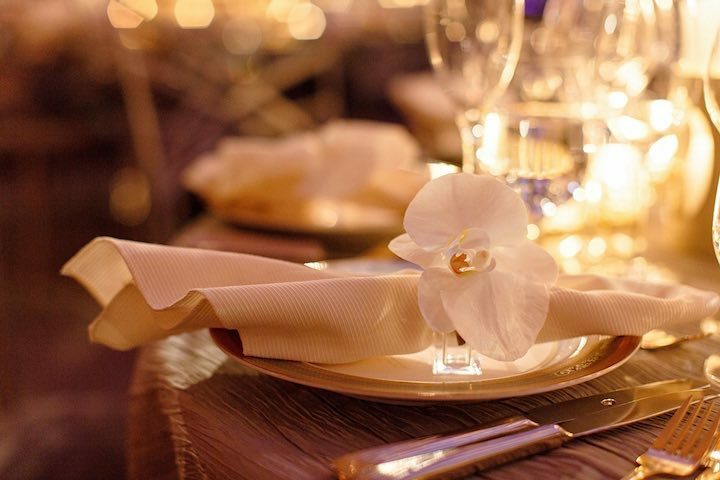 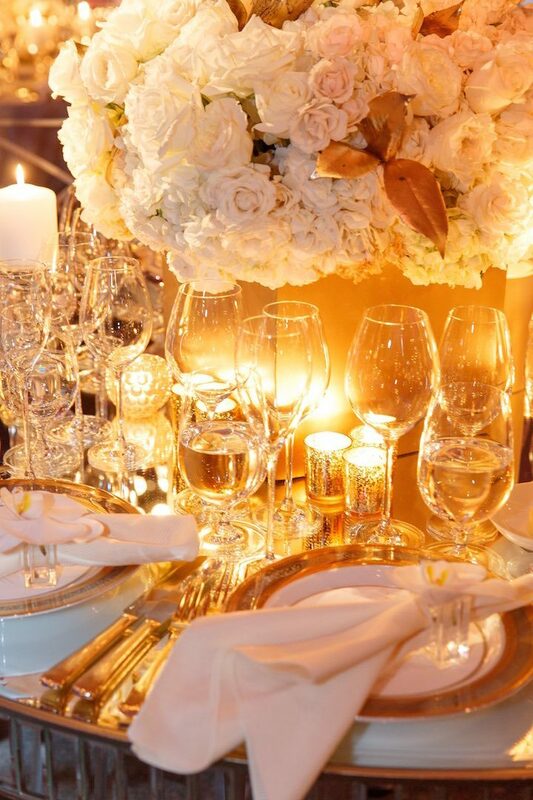 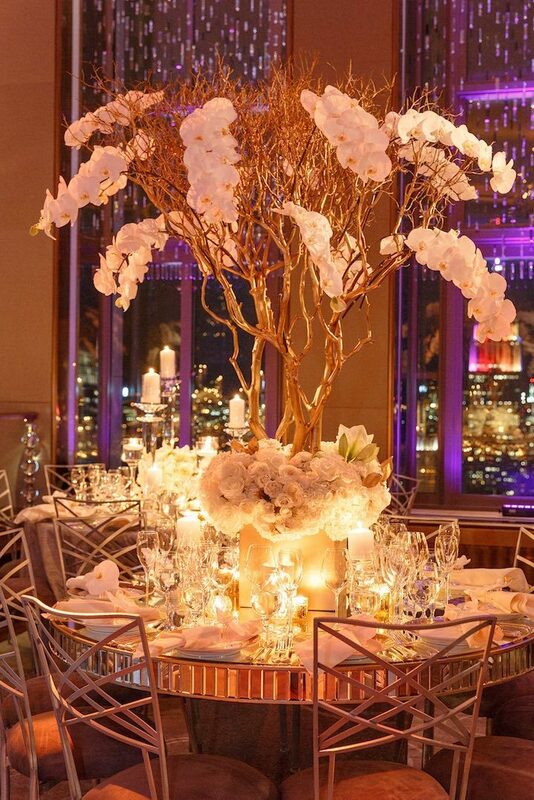 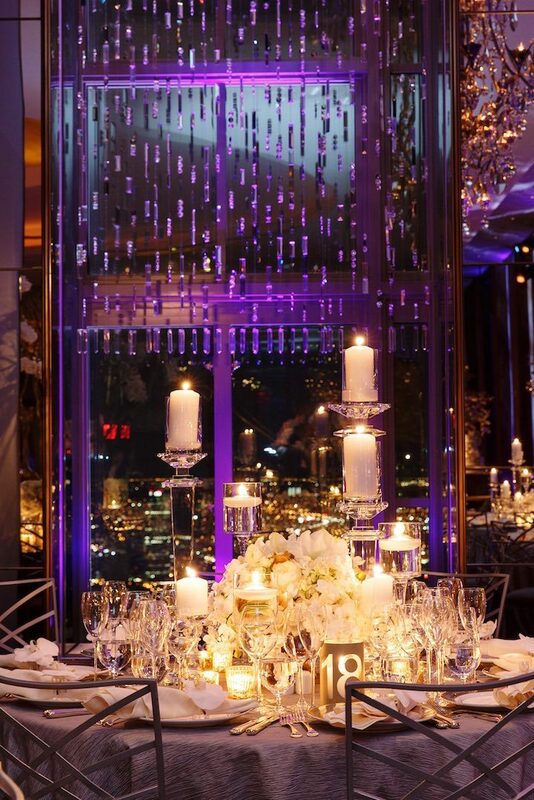 Get ready to be wow’ed by this luxurious fete captured by Lilian Haidar Photography.